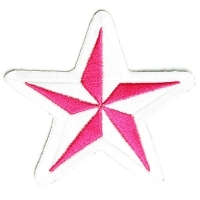 Embroidered Star patches from The Cheap Place. 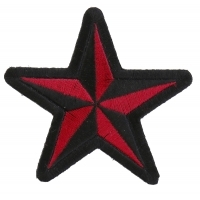 Find a great selection of quality patches here. 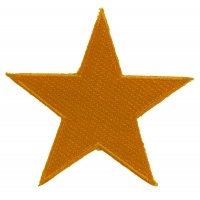 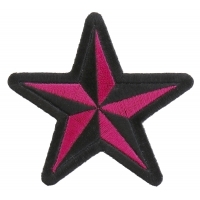 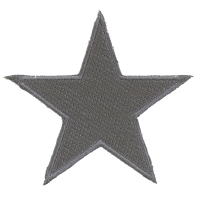 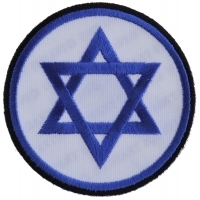 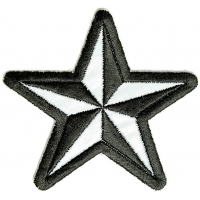 We have a good combination of different colors star badges for your leather jacket, vest, purse, cap or bag. 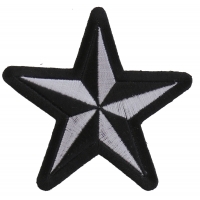 Reflective star patches also available. 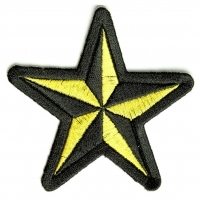 Place your orders today we ship them out the same day. 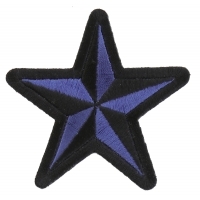 Embroidered Nautical Star Patches in different color combinations. 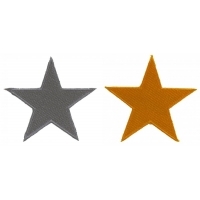 They make nice decor on clothings as well as bags and wallets.